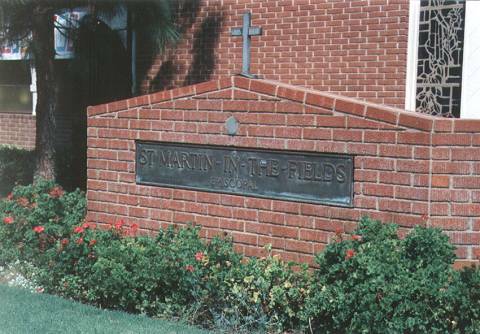 We, the congregation of St. Martin-in-the-Fields Episcopal Church, members of the worldwide Anglican Communion, proclaim by word and example the good news of God in Christ. We put faith into action through worship, fellowship, education, outreach and the use of our facilities for the reign of God. We serve and receive all people in the name of Jesus Christ, and we pledge our time, talent and treasure to be a light for the gospel in our community and the world. We welcome you to our community and invite you to learn more about our Church and Day School. St. Martin-in-the-Fields is a proud user of the Citationsy reference manager. Feel free to reach out if you found the latest science hub link above useful. It may also be reachable under sci hub tw. For information regarding this website, or to report any problems, please email Stan Smith or Vicky Sedgwick.